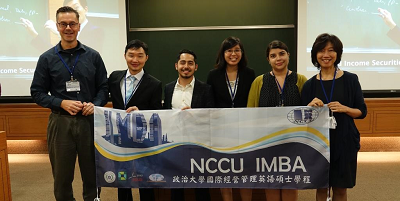 On Saturday November 3, the International Master in Business Administration (IMBA) program held their annual information session for prospective candidates. The Yuanta Lecture Hall at the College of Commerce was filled with over a hundred potential students in search of information about the program and its features. The session began with a speech from Professor Shari Shang, Director of the IMBA program, as she explained about the many advantages of this master including an academic distinguished faculty, a multicultural environment and the opportunity to study abroad through the dual-degree or exchange programs. Czech delegation led by the Mayor of Prague Dr. Zdenek Hrib and Parliamentarian Mr. Jakub Michalek visited NCCU on March 27 this year. As there is the Smart City Expo & Summit in Taipei these days, quite a large number of distinguished guest (representing administration, universities, and business) arrived to Taiwan to share their experience and find new solutions for their institutions and industry. 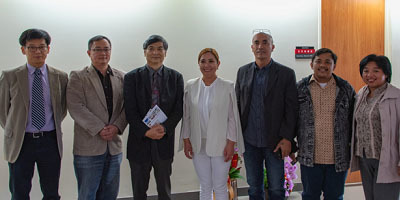 Since 2015, the Department of Ethnology, NCCU has collaborated with the Department of Anthropology, UCLA to open a field investigation course in the Ifugao region of the Philippines. 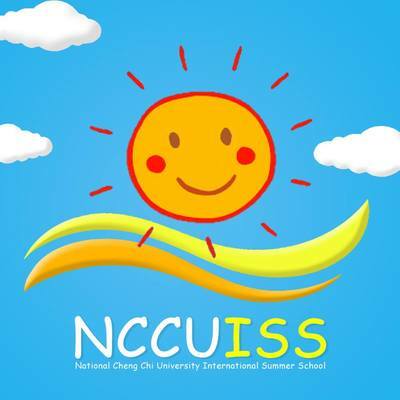 In 2017, the Department of Ethnology of the University received the support of the Center for Southeast Asian Studies,NCCU and invited scholars from the University of Taiwan, the United States and the Philippines and also indigenous NGOs to hold an international workshop. National Chengchi University © All RIGHTS RESERVED.